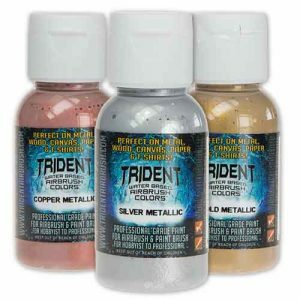 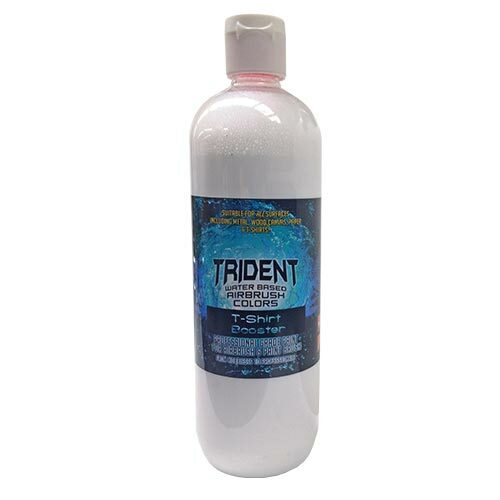 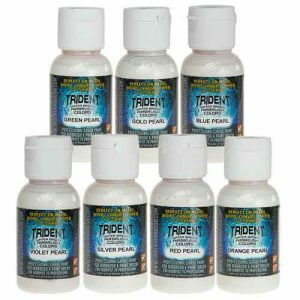 TRIDENT T-Shirt Booster minimises color fade and wash out. 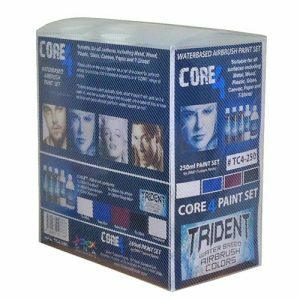 T-Shirt Booster is applied directly over artwork on textiles and is then heat set with an iron or heat press to set and lock the paint and colors in place. 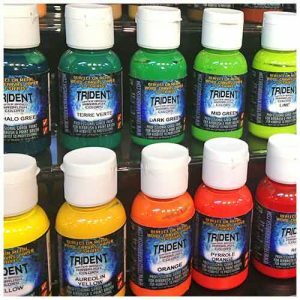 Addition of DNA Custom Paints or other DG products to your order may change above shipping rates.